Home Others Who will be the next Vivo love team endorsers? Who will be the next Vivo love team endorsers? Top global smartphone brand Vivo is set to mount a Consumer Launch on April 14, 4:00 pm at the Market! Market! In Taguig City. The said consumer launch would set the stage for a big announcement, a revelation of the smartphone’s next local brand endorser. 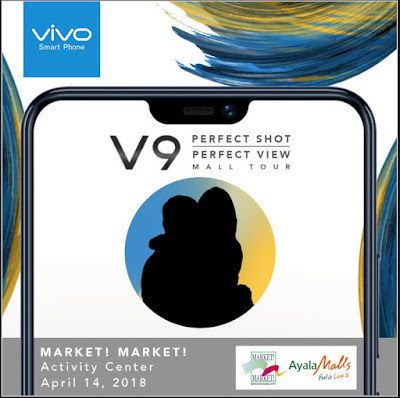 Vivo in the Philippines is known for their hottest local brand endorsers collectively known as the Vivo Family. Headlined by celebrity royalties Daniel Padilla and Kathryn Bernardo, the Vivo Family is composed of the most influential stars in the local entertainment industry.